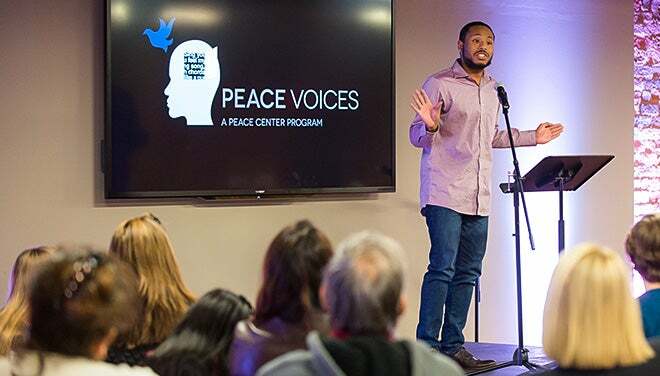 Say Your Peace Teen Poetry Workshop and Slam is not your grandma’s poetry. The day starts with a workshop where teens can create and polish their slam poetry pieces. 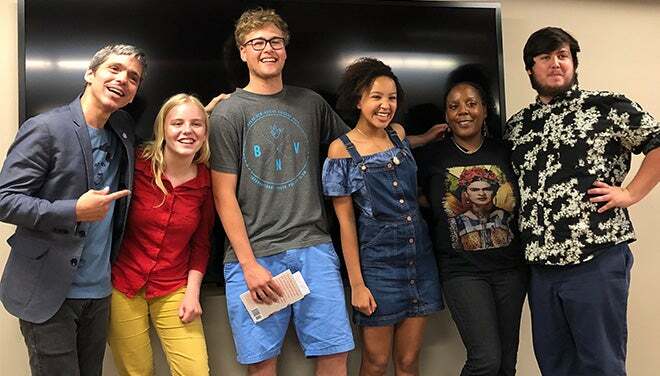 Then, the young poets go head-to-head in front of a live audience and panel of judges who evaluate their combined writing and performance skills in a high-octane, full embodied reckoning. 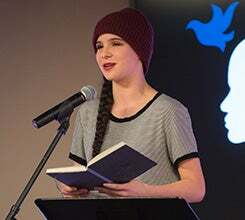 This annual event amplifies young poetic voices and features performers from across the region. Open to participants grades 8-12, and prizes will be awarded. To participate, contact [email protected].